Warning: Your mouth might water just hearing about this food truck. 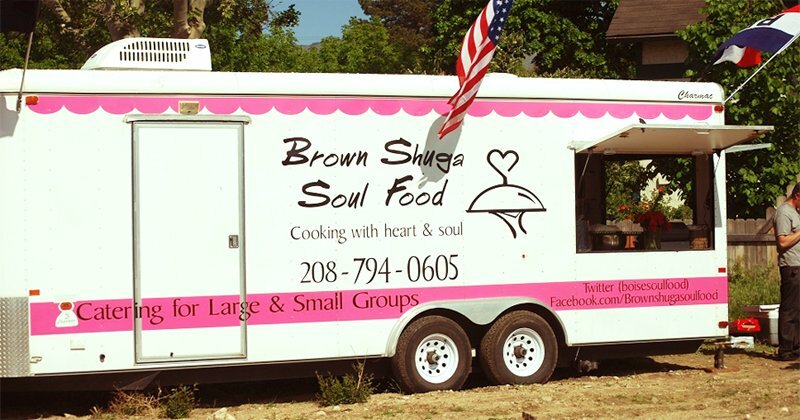 Brown Shuga Soul Food has been serving up pulled pork, ribs, mac-n-cheese, and more for nearly four years, and Chef Yvonne Anderson-Thomas is here to share how she’s done it. 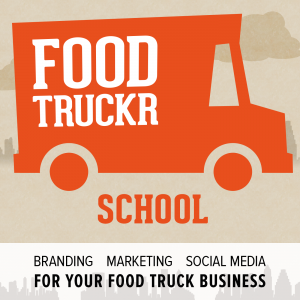 Yvonne started out in the restaurant industry running her own brick-and-mortar restaurant. She left that behind in search of a way to keep cooking without the maintenance and financial hassle of a traditional restaurant. Food trucking was her answer. Keeping a truck in business long-term is no easy feat. 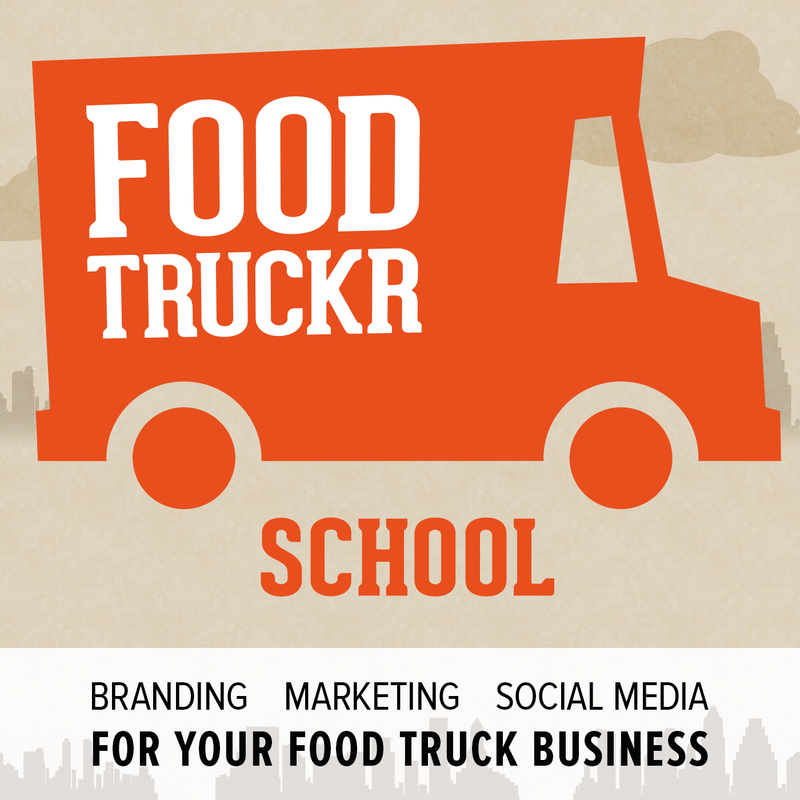 Yvonne walks us through how to keep a truck efficient, adapt to a mobile kitchen, and work alongside your family. She’s also got some great tips on where you can turn to find local resources and supportive mentors. I can’t wait for you to hear some of the wisdom Chef Yvonne has to offer!